We understand managing an event is difficult job. prices vary for early bird bookings, corporate bookings and packages. to manage event related bookings end to end. Get started with beautiful invoices! 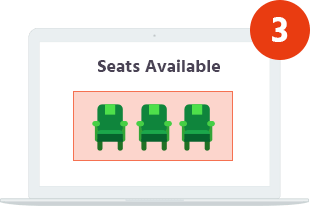 You can assign and manage seats for the event on your events page. 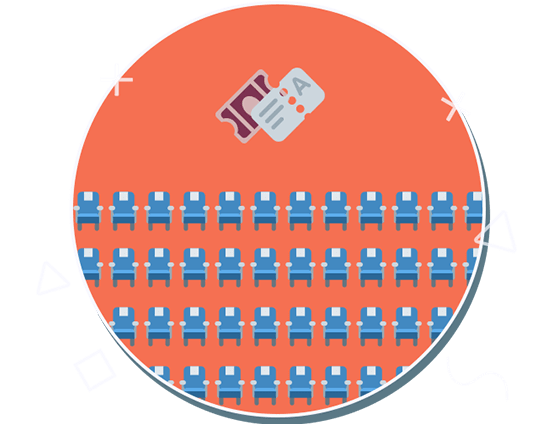 Customers can block seats for the event by paying a minimum booking amount. You can notify prospects in case seats are fast filling out or if there are any extensions in the booking deadline of the event. 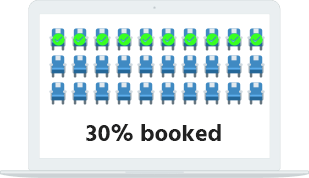 As seats keep getting booked, the system will dynamically reduce the available seats for the venue. Thus, overbooking issue for the event is resolved. You can set a window in which bookings for the event can be made. 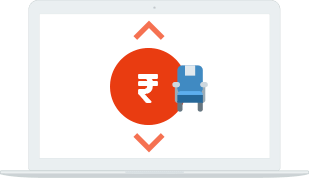 Using Swipez, you can set up different prices for different seats at the event. Normally events come with sponsors or other important members. 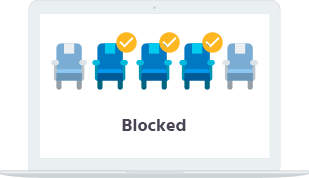 You can give these customers preferential treatment by managing their seat price. © 2019 OPUS Net Pvt. Handmade in Pune.